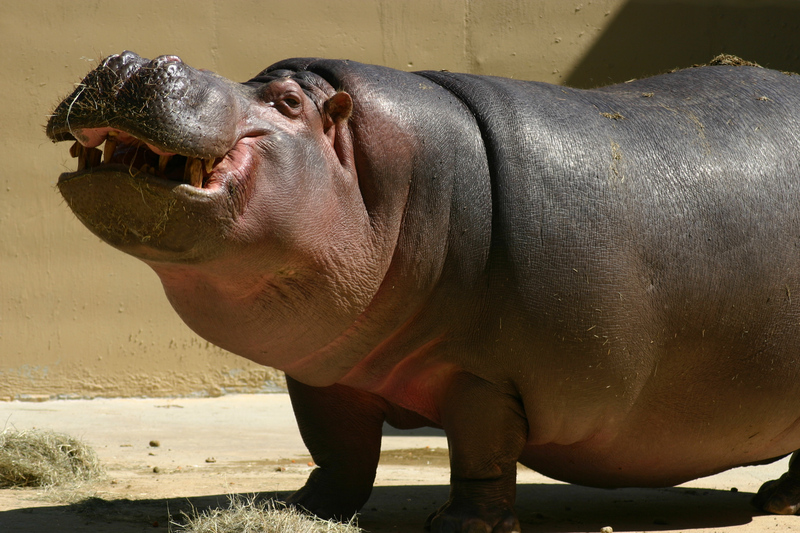 Hippo hop hooray! Ho! Hey! Ho!